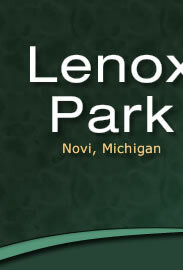 Lenox Park is a beautifully landscaped community among picturesque preserved natural areas. 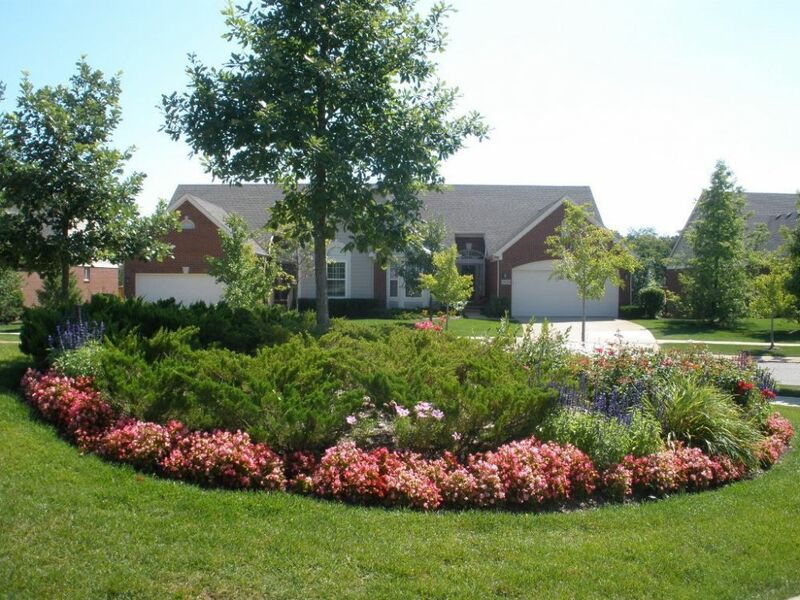 All located within minutes of the M5 connector and I96 in beautiful Novi. Sports, culture, education, shopping, and scenic views are all part of the impressive new life you will live when you find your way home to Lenox Park. Click on item for further information.